Roberto Milla, 80, of Bayonne and Brooklyn, passed away peacefully at home surrounded by loving family, Friday, August 24, 2018. Roberto was born in San Pedro Sula, Honduras and moved to the United States in 1965. He was a retired carpenter and a member of Local 257 in New York City. 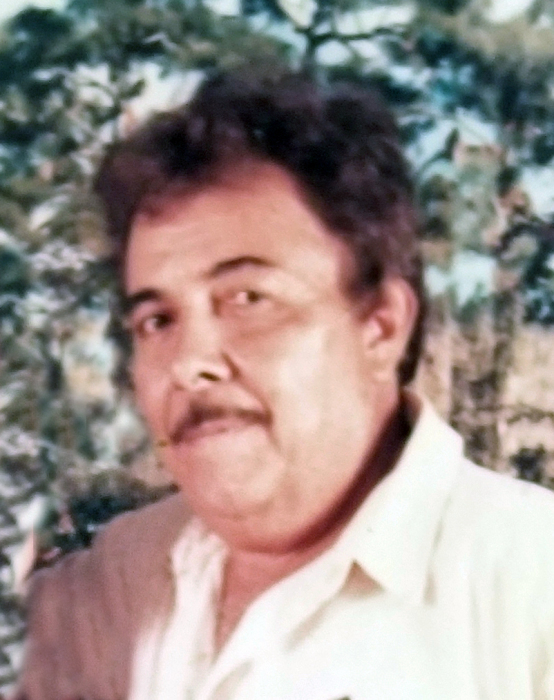 Roberto's love was raising his family and enjoyed family gatherings and spending time with his grandchildren. Roberto was the beloved husband of 58 years to Genoveva Milla; devoted father of Mario Milla, Walter Milla, Annie & Ray Pesante, and Priscilla Milla; loving grandfather of Christopher, Edsel, Jessica, Gabriel, Waldina, Steven, Robert, Walter, Isabella and the late Genoveva; cherished great-grandfather of Tyler, Aiden, Olivia, Isaac and Gianna; dear brother of George and Leslie Greenberg. Visitation is on Sunday, August 26, 2018, 3:00pm to 7:00pm at RIOTTO FUNERAL HOME & Cremation Company, 3205 John F. Kennedy Blvd., Jersey City, NJ 07306. Funeral will begin on Monday, August 27, 2018, 10:00am at the funeral home. Mass services will begin at 10:30am. A funeral procession will follow for Bay View Cemetery, Jersey City.